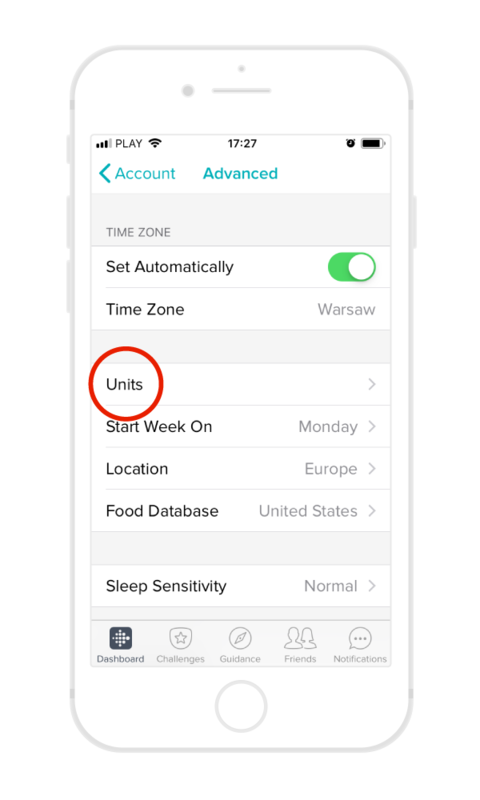 TAP-TO-CHANGE TTMM clockfaces come with a “tap to change” feature, which enables you to quickly change color presets and choose complications. 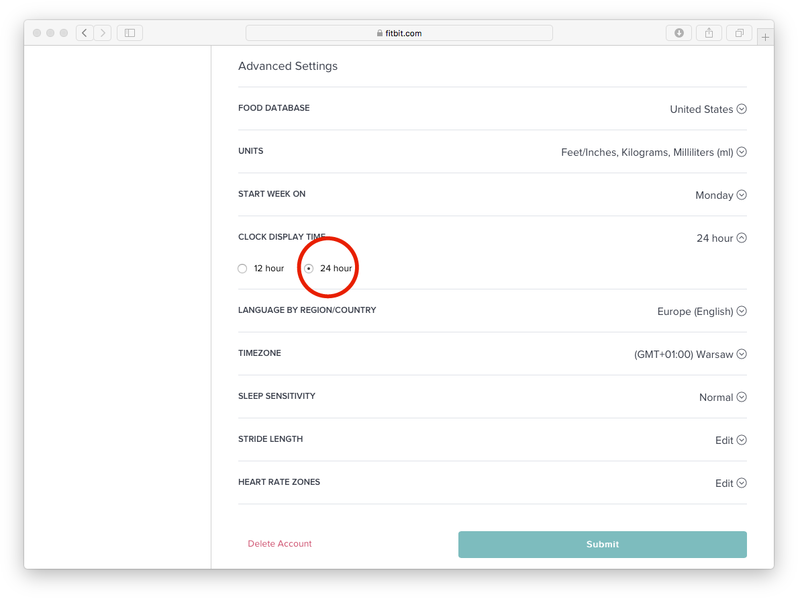 Please see individual clockface descriptions for detailed instructions on the available options. 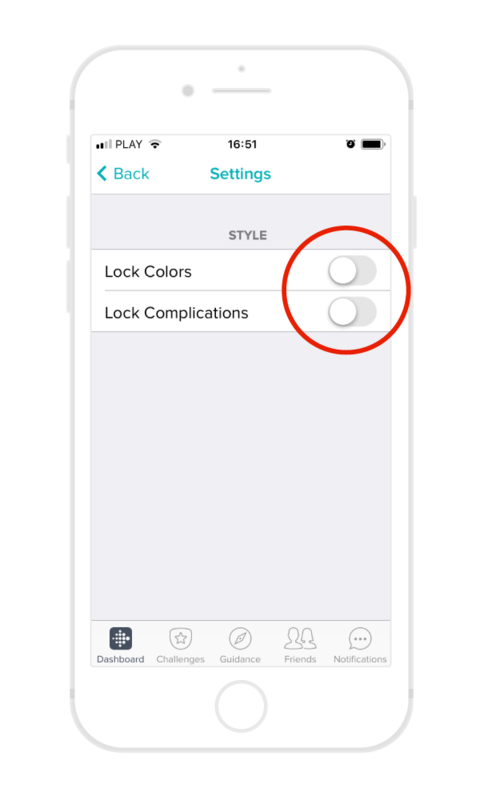 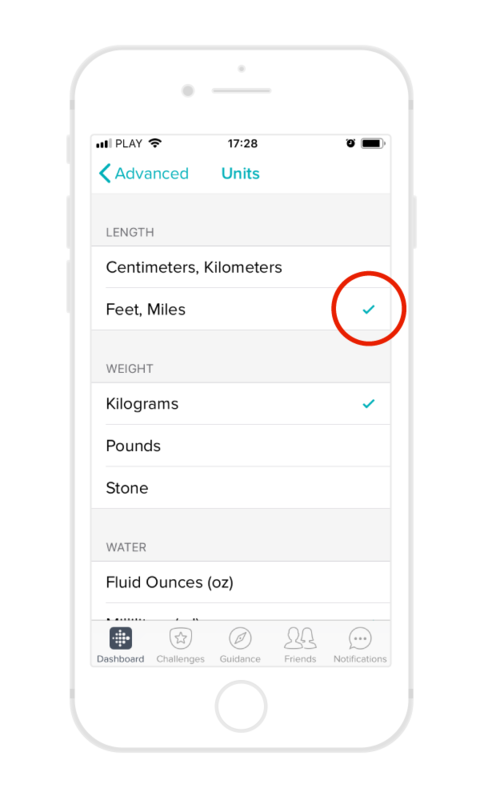 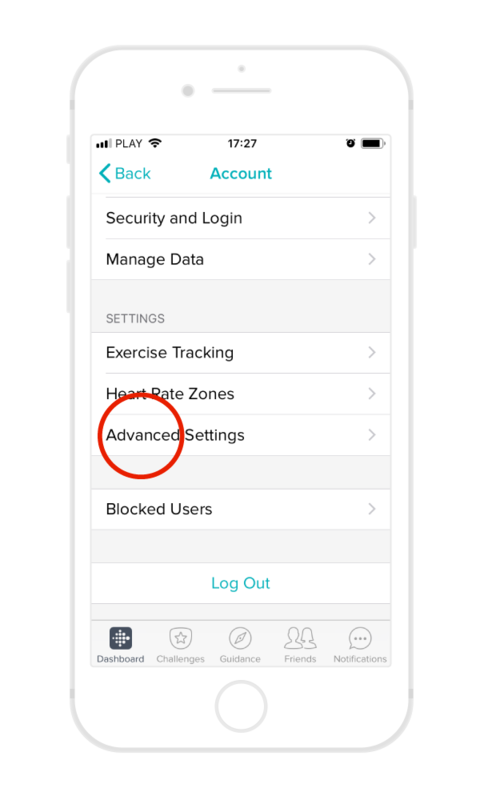 LOCKING CHANGES To block the possibility to change the color or complications go to > Settings on your Fitbit app and select lock for color and/or complications.